Social media platform is a force to reckon with. May it for connecting with people or for entertainment or for knowledge gaining, you can hardly find any other better way that is better than social media. 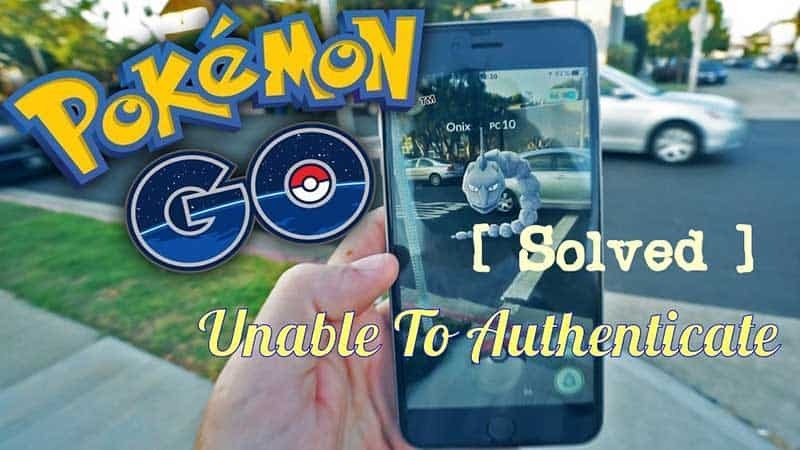 Although it might initially look like that social media is mainly dominated by the younger generations, if you really explore, you will find that the older generation is also making an effort to keep connected with each other through this virtual world. The same holds true even for the celebrities who are septuagenarians. 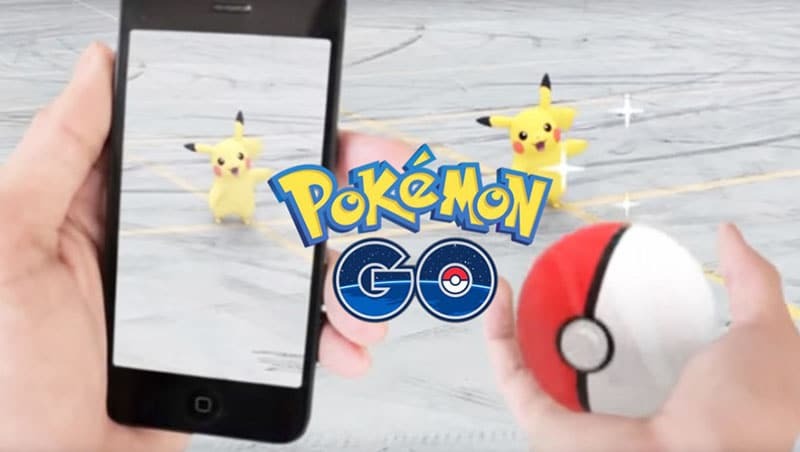 They are equally making an effort to stay connected on social media with their fans. Here is an extensive list of seven of such universal people who are at present more than 70 years of age and are worth following for their deeds, achievements and passions. Learn about them and start following them today! 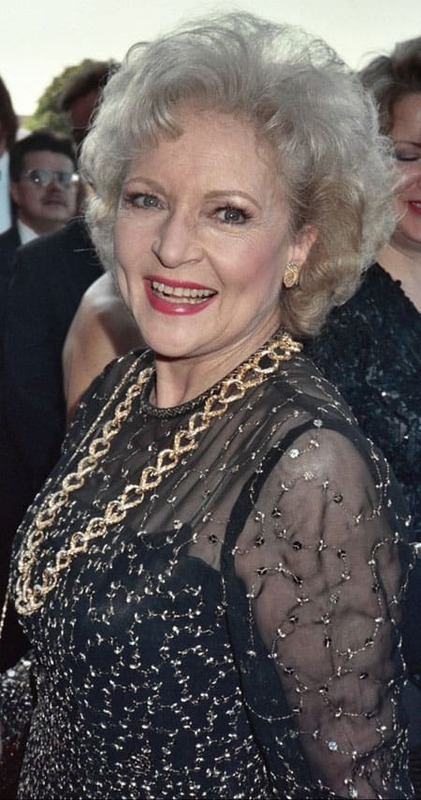 Betty White is a known face on television. 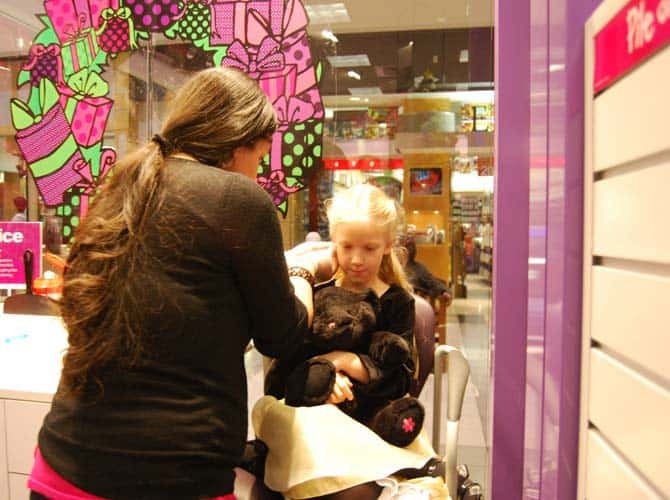 She is also known for being a force to reckon with when it comes to animal welfare. Betty has proved to the world that there is no alternative to laughter and age cannot be a barrier for any task. At present, Betty is 93 years old and she is being a social media powerhouse. She is worth following on twitter and also on Instagram. 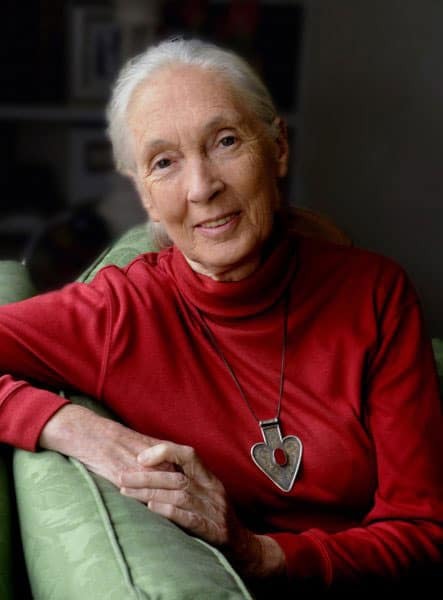 Jane Goodall is better known to the world as one of the greatest conservation champions. She uses the social media platform to support and act for saving the wildlife habitat and species that are in danger. She continues to travel across the world so as to raise awareness against critical animal welfare issues like poaching, humanitarian efforts and also the animal sanctuaries. 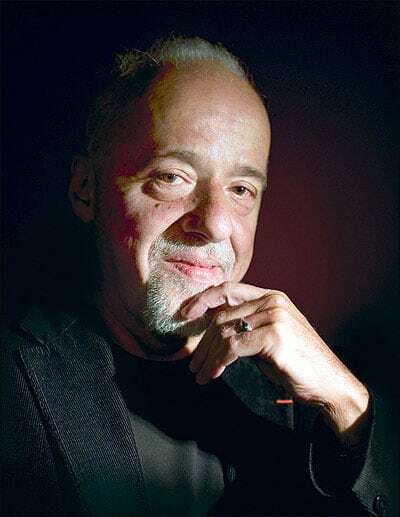 A powerful writer and social activist, Coelho’s powerful words can influence anyone at a first look itself. He is a recipient of several awards both national and international and is a famed lyricist too. His novel “The Alchemist” has so far been translated into more than 80 languages and is an all-time best-selling novel. He is worth following on Twitter and other social media platforms because of his pearls of wisdom that he often shares on them. 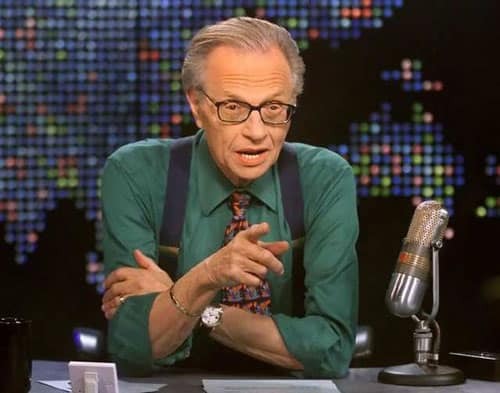 Larry retired and ended the show Larry King Live on television way back in 2010. He was hosting the show for 25 years at a stretch. At present, Larry is associated with a production company and has also launched a popular series on the web by the name, “Larry King Now”. 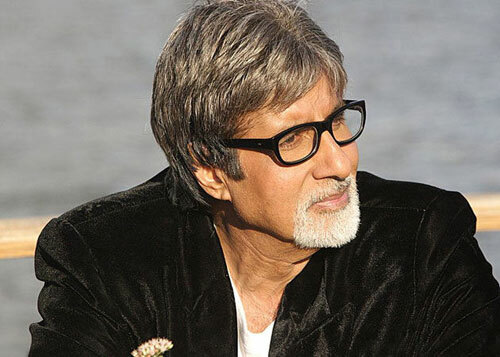 Our very own Amitabh Bachchan is now 73 years old and still going strong. He is a world class actor, and now a blogger. The best thing about him is that even at this age, he is constantly upgrading himself. He blogs and tweets, shares his opinions on social media and does all that most people of his age will not do. His career spans for more than four decades and is known as the undisputed man of the Indian film industry. He blogs with the name of srbachhan and he is also popular as a writer, singer, actor and a social activist across the world. 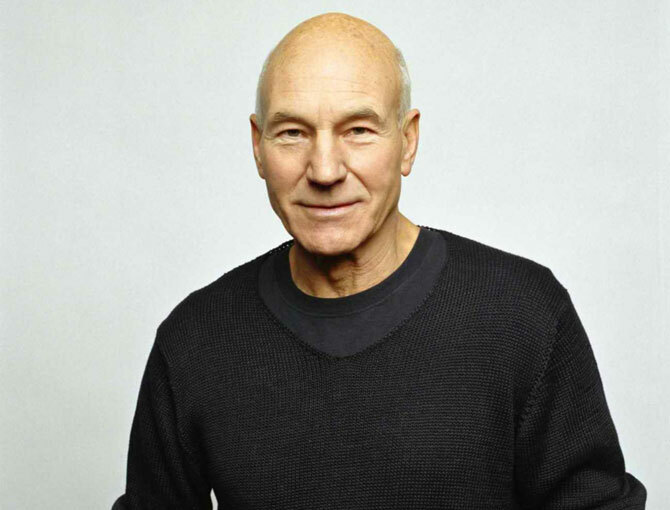 After Amitabh Bachchan, another stalwart from the television, film and the theatre industry is Patrick Stewart. He has enamored generation after generation with his powerful roles in Star Trek and X Men. At present, he has a huge and loyal following on the social media platforms like Twitter and keeps updating his followers and millions of fan with his passion, thoughts and life. Actor Ian McKellen believes social media is a great way to connect with the fans. He is on the social media and is willingly showing off his dry sense of humor along with a glimpse at the life of entertainment. 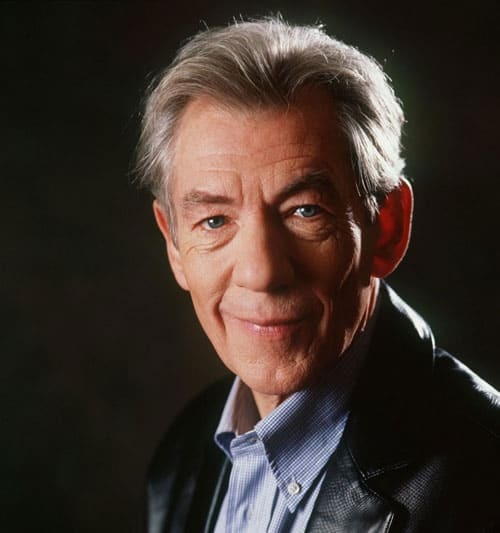 His memorable roles as Magneto in X Men and as Wizard Gandalf from the movie “Lord of the Rings” are still being watched and adored by the younger generations. So what are you waiting for? Follow these awesome people on social media and get inspired.